Life ￼is all about making the right choices. 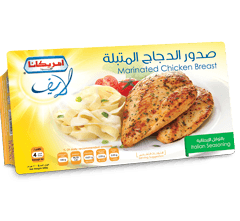 We’ve made it easier with our delicious marinated range of healthier meals, in different flavours to suit a wide range of tastes. Prepared from the finest marinated beef, chicken & shrimps and favored with a unique variety of exciting spices, Life offers a world of indulgence. Americana understands a mother’s needs for convenience & trust healthy foods / meals on one hand and caring for her family on the other. Also her desire to explore different world cuisines and modernity in her kitchen. 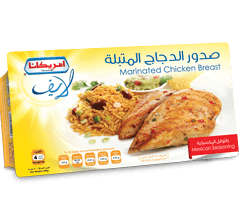 Americana developed life range with selected range frozen healthy / lite products with tasty recipes that is suitable for lunch & dinner meal occasions and world cuisines taste palate, to further partner with mothers, and ensuring her success every time she nurtures her family. 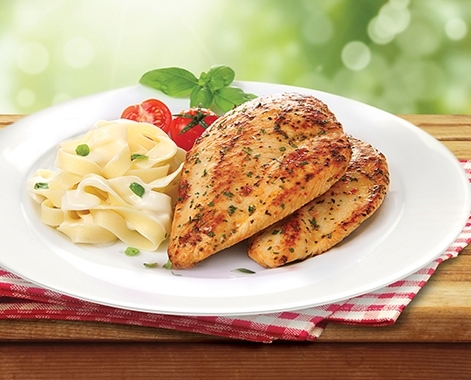 Life range was developed to provide healthy frozen meals with delicious recipes that are convenient to prepare. 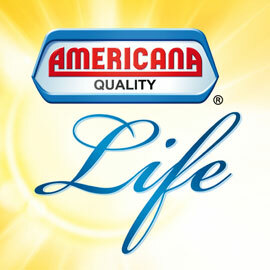 Americana knows that mothers need a balance between nutritious and healthy meals, that her family will love to eat.